Had to increase my insulin dosage as soon as I saw this. Also gets a "Daw". I've got a thumb tack to poke the balloon with. 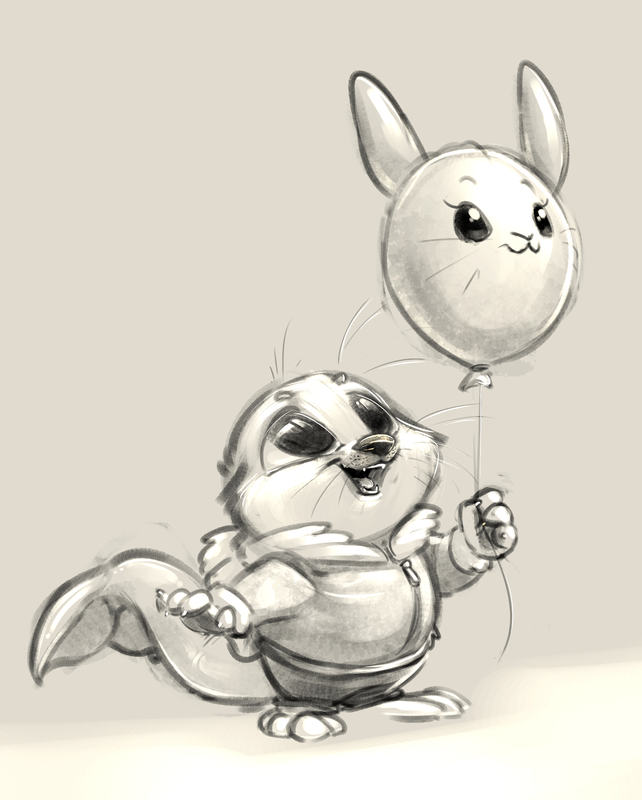 It's an otterball with a tail.